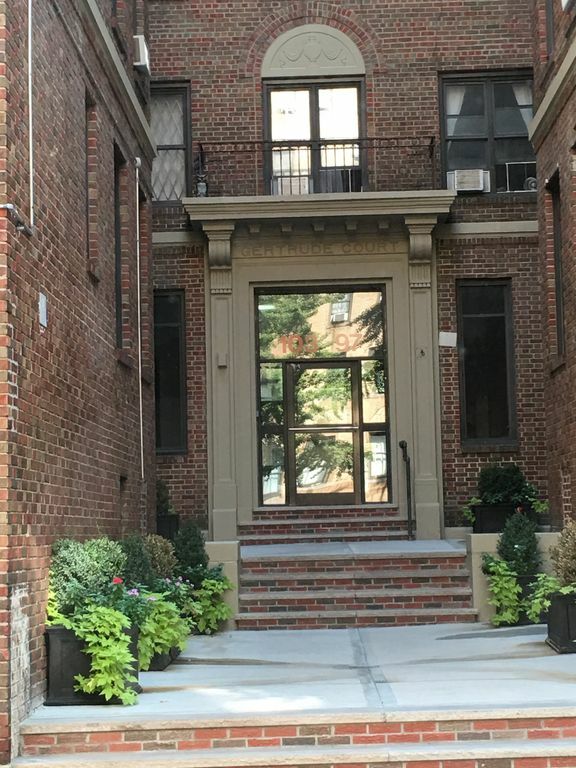 Featuring air conditioning, Unit is located in New York City, just 5 miles from Columbia University. Metropolitan Museum of Art is 6 miles from the property. The accommodation features a cable flat-screen TV. There is also a kitchen, equipped with an oven, microwave and toaster. There is a private bathroom with free toiletries in every unit. Towels and bed linen are featured. Central Park is 7 miles from Seaman Apartment. The nearest airport is LaGuardia Airport, 7 miles from Seaman Apartment. Washington Heights is a great choice for travelers interested in parks, walking and skyline views.